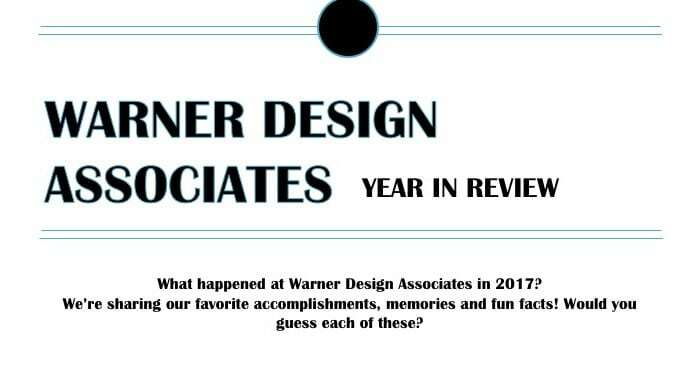 Each December we like to look back at what we have accomplished in the year at Warner Design Associates. We’re honored to provide interior design services for senior living communities that complement the lives of all who spend time there. In doing so, each year there are favorite memories, new clients and design team members, a lot of travel, exciting installs, new learnings at conferences, great office pranks and so much more. Here’s to a wonderful 2017 and looking forward to all in store in 2018. Cheers!